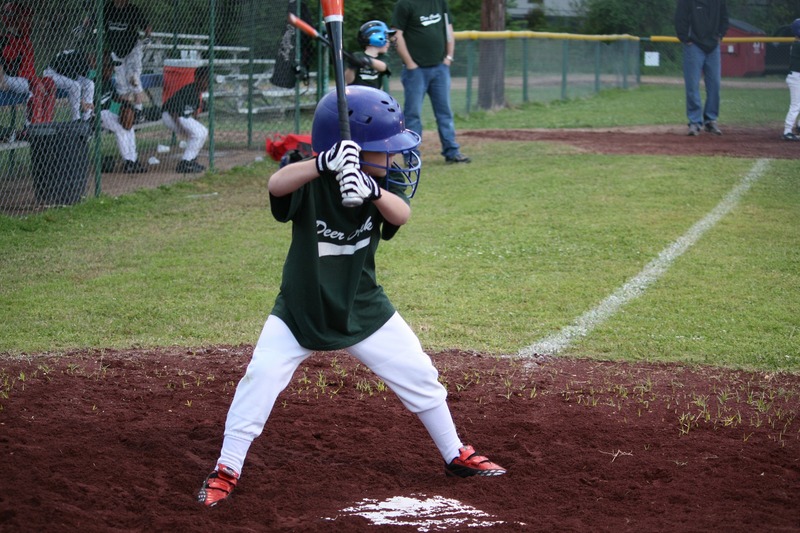 As baseball season is well underway in most areas of the country, youth athletes across the country are dusting off gloves and bats and have geared their arms up for the spring season. At any age, there is a sense of urgency to make every toss faster and further than the one before it. 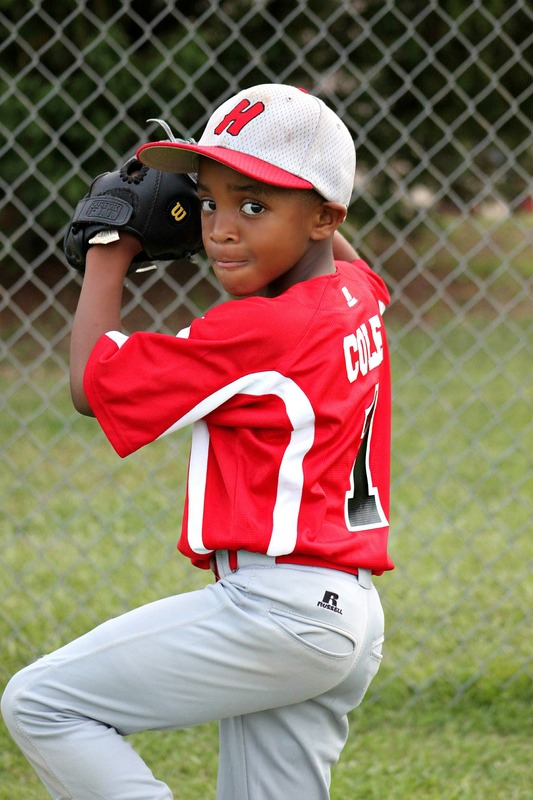 No matter the position, throwing can cause wear and tear on even the most prepared arm. Here are THREE recommendations that every athlete should follow to keep them ON the field and OUT of the doctor’s office. The idea that to throw better you just need to “throw more” is rampant in the youth sports arena. It seems the same goes for all sports. Shoot more baskets, hit more slap shots, or simply jump until you can’t jump higher. There is some truth to this but the key word here is some. Pro Tip: There are volume limits of which the shoulder and elbow can tolerate before breakdown sets in and thus the title of this article. Young athletes come out of the gate sprinting in late winter/early spring and wear their arms out before things really heat up. Teaching proper mechanics is one great strategy to reduce wear and tear on the arm. No different than a car with poor alignment where one tire wears faster than the others, the same is true for throwing. A great way to do this is to focus on throwing mechanics at the beginning and end of each practice. Perhaps it’s odd to focus on mechanics when the arm is exhausted but this is where education is most important. The goal here is two fold. First, having the athlete focus on throwing correctly, even for short distances, will reinforce correct mechanics while tired. Second (and most important), if a baseball player cannot throw correctly because their arm is too tired or it hurts, then it’s time to stop! Too often athletes will just “sling” the ball or alter mechanics to keep throwing. This is a very bad idea. This is another solid education moment for any athlete because fatigue and pain seems to help absorb words better than when things are going well. Once the season starts, the strength and conditioning that was done in preparation seems to go by the wayside. This makes sense, as there are so many hours in the day and hitting your cutoff man takes precedent over crunches. Throwing requires a complex series of movements and too often we focus on only a few parts of the chain. Postural and scapular muscles are very important to position the shoulder correctly. When these muscles are strong, the rotator cuff doesn’t have to work as much to maintain good positioning while throwing. Strengthening the postural muscles in the middle of the spine, obliques, and lower trap muscles helps. The combination of these muscles rotates the trunk and creates ideal arm angle during throwing. As long as these muscles are all working together, the rotator cuff doesn’t take as much of a beating. Pro Tip: Simple exercises will do the trick such as superman’s, prone shoulder flexion with light dumbbells, and supine single leg adduction drops from side to side to engage the core. What does swinging have to do with it? Thousands of swings over the course of the season reek havoc on the hip, pelvic, and lower back. This is because all the force transfers from the legs, up through the back, into the arms, and then contact is made with the ball, sending a jolt of energy back through the system. This is important to throwing because many hitters and athletes will start to develop tight psoas, chest, and lat muscles from swinging and sprinting. When all these muscles become over-tightened, they tend to pull the lower back into extension and then shoulder into a downward rotated position. What does this mean? Thousands and thousands of throws will become challenging, reducing the efficiency and quality of every throw. Pro Tip: Be sure to keep the hips, chest, and lower back muscles nice and loose to maintain ideal body mechanics with throwing. Every long distance runner knows they have to pace themselves because training only for 20 miles won’t finish the race. Baseball is no different. Having and executing a long-term game plan to ensure that a young athlete’s body is working from start to finish is paramount to long-term athletic success. Too much of youth sports focuses on a game, a tournament, or a showcase. If attitudes and habits only address the now, the future for baseball—or any sport for that matter—is nothing more than a crap shoot. At work, we put money into a 401k for retirement, we exercise to keep the heart strong and pumping, and we take vacations to keep stress from eating our body’s apart. Do all the little things right and the big things will take care of themselves. Want to help make sure your athletes are prepared to perform for the long-run? Learn how to leverage the Long Term Athletic Development Model to ensure your athletes are prepared to perform. Sign up today to get instant access to our free 7-minute video and PDF checklist. Great article, much sound advice. If only coaches and trainers would heed this advice we’d have fewer injuries.